Garden safely, without the aches and pains! 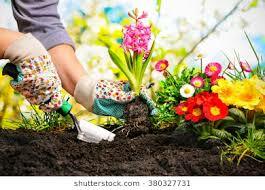 Gardening is a great way to get outside and get some physical activity, but too often injuries occur and you end up sore. Our physiotherapist, Mandy Connell, was asked to to a segment on CTV News about how to stay safe gardening. Please watch it by clicking here. For more detailed information including before and after stretches visit our website.